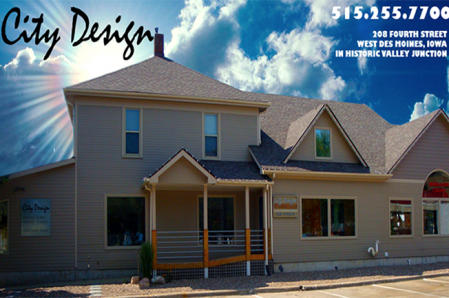 In April of 1983, Rick Martinez took the experience he gained while selling real estate and remodeling hones in the Des Moines area and opened City Design located in Valley Junction. 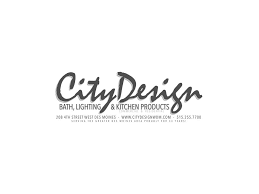 City Design is one of the only privately owned bathroom and kitchen stores in the Des Moines area that has been in business for over 35 years and is operated by a proud, small business owner. Stop by our showroom to view our featured product lines, some of which are exclusive in Iowa. City Design can help make a dream bathroom or kitchen come to life. City Design specializes in cabinets, sinks, standalone bathtubs, showers, faucets, lighting, mirrors, ceiling fans, hardware, tile, and more.